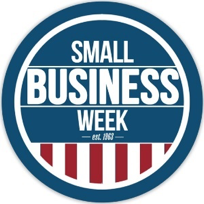 Every year since 1963, the President of the United States has issued a proclamation announcing National Small Business Week, which recognizes the critical contributions of America’s Entrepreneurs and small business owners. 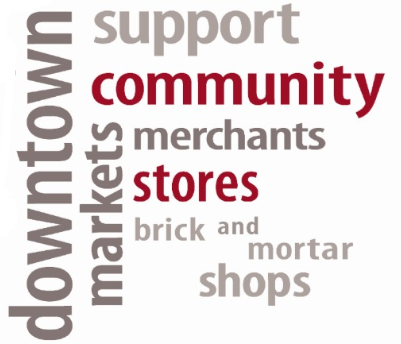 Supporting Small Businesses in and around River Country - Newaygo County! Our goal is to help you grow your business whether it's through member development, community promotion, economic development, travel & tourism, education or government affairs/advocacy we strive to provide you with the tools and resources you need. 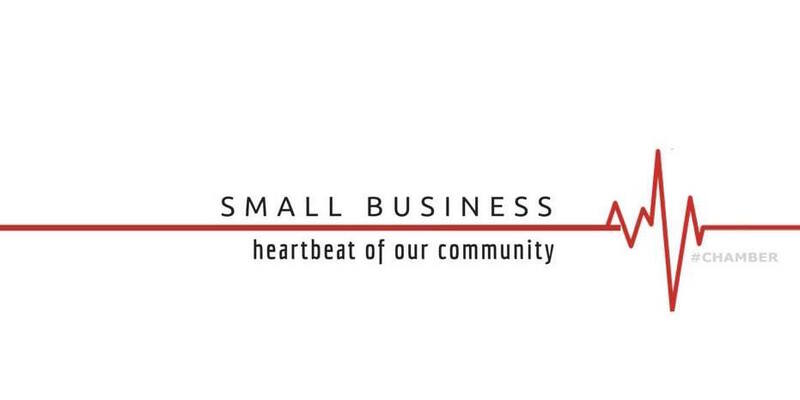 As part of National Small Business Week, the River Country Chamber of Commerce takes the opportunity to highlight the impact of outstanding small business owners throughout Croton-Hardy, Grant, Newaygo and White Cloud.